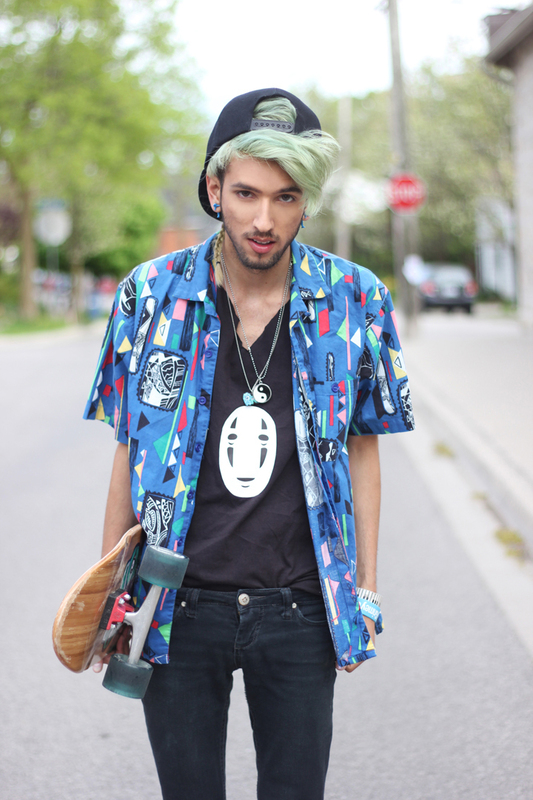 Bobby Raffin: Streets With No Rules. I'm wearing my DIY No Face Graphic tank and Abstract Print Shirt available on Gypsy Sale! Monica is wearing the DIY Forever Pizza fringed crop top and jewellery from Gypsy Sale! Love both of these outfits, and I'm loving your hair! Both of you look really fabulous! Love the colors of both shirts + her sandals! looveee the 2 loooks !! i'm hosting an Oasap giveaway on my blog !! this is one of my favorite outfits of yours because of the fact that you're wearing a spirited away tee-shirt. you're so rad. I like them cos' are nice and comfy! its so interesting how your hair color matches looks great with your top. and those earrings are cute. The girl tassel crop top is gorgeous. McConnell, 76, who is up for reelection tumblr shirts to a pregnant halloween shirts seventh Senate term in 2020, has repeatedly lauded the work accomplished in the two years under Trump, saying it's been one of the most successful congresses in recent decades. He points to a massive tax cut law, confirmation of two conservatives to the Supreme Court and 82 other lower court judges, as well as passage of legislation to address the opioid crisis and overhaul the criminal justice system. Senate for 32 years and the last two have been by far the best most productive of his career.